John Kirby led a most unusual group during the height of the big-band era, a sextet comprised of trumpeter Charlie Shavers, clarinetist Buster Bailey, altoist Russell Procope, pianist Billy Kyle, drummer O'Neil Spencer and his own bass. Although Shavers and Bailey could be quite extroverted, the tightly arranged ensembles tended to be very cool-toned and introverted yet virtuosic. Kirby, originally a tuba player, switched to bass in 1930 when he joined Fletcher Henderson's Orchestra. 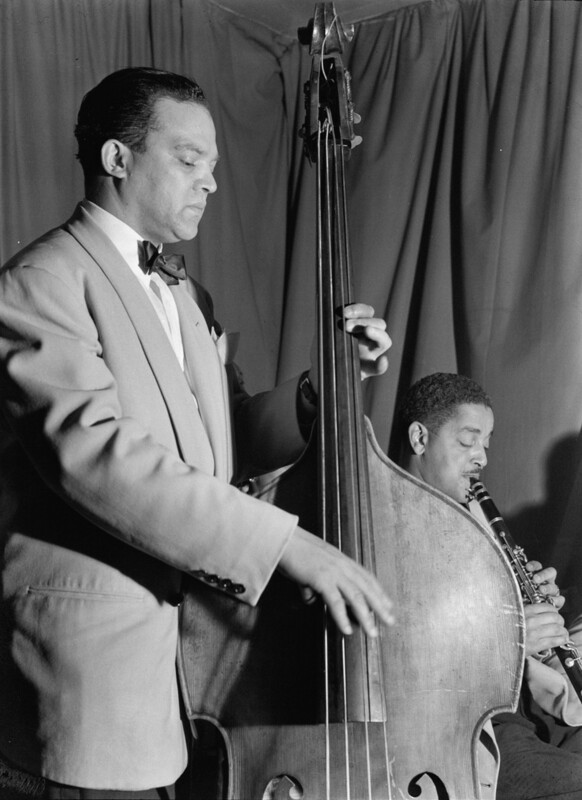 He was one of the better bassists of the 1930s, playing with Henderson (1930-33 and 1935-36) and Chick Webb's big band (1933-35). By 1937 Kirby had his own group at the Onyx Club; Frankie Newton and Pete Brown passed through the band before the personnel was set. With Maxine Sullivan (Kirby's wife at the time) offering occasional vocals, the John Kirby Sextet was quite popular during 1938-42. Shavers's "Undecided" became a hit and the band's abilities to "swing the classics" caught on. 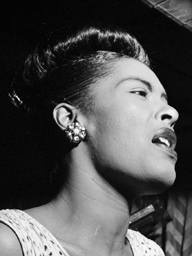 The sextet gradually declined in the 1940s. Spencer became ill and was replaced by Specs Powell and later Bill Beason, Kyle was drafted and Procope was replaced by George Johnson. By 1945 (with Shavers's departure to join Tommy Dorsey), the only original members still in the group were Bailey and Kirby himself. The following year the band disbanded and despite some attempts by the bassist to form another similar sextet (including a poorly attended Carnegie Hall reunion in 1950), John Kirby was never able to duplicate his earlier successes. Classics has reissued all of Kirby's prime recordings.